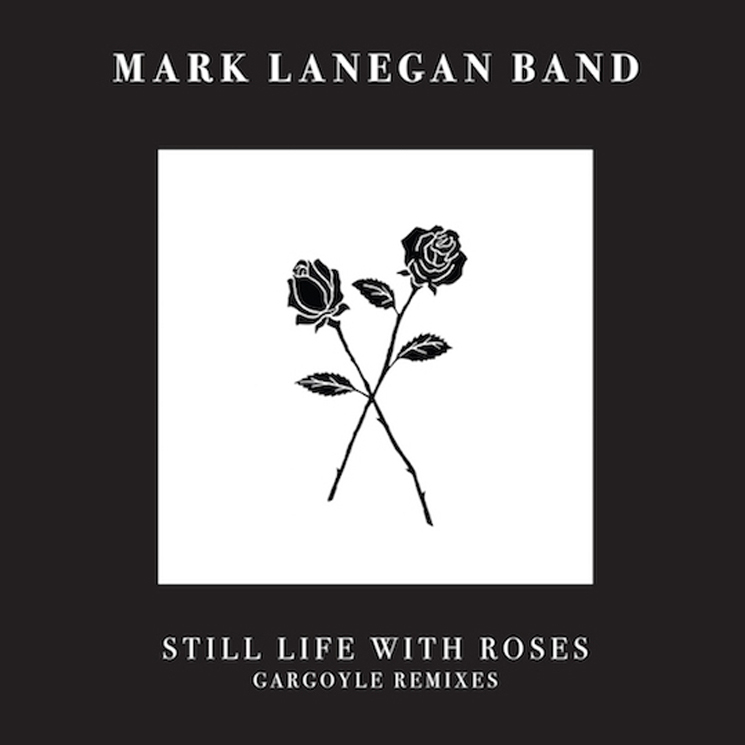 Mark Lanegan Band delivered their 10th studio LP Gargoyle earlier this year, and though we're only a few months removed, the group have lifted the curtain on a six-track remix EP. Titled Still Life with Roses, the effort will arrive September 29 through Heavenly Recordings. The EP brings together remixes of Gargoyle songs from the likes of Adrian Sherwood, Andrew Weatherall and Pye Corner Audio. Still Life with Roses will be available digitally and as a physical 12-inch record, which you can pre-order here. Read through the tracklisting to hear Adrian Sherwood's take on "Nocturne" in the player below.